"Mr. Funker The Myth" Guitar Tab-Book Out Now!! 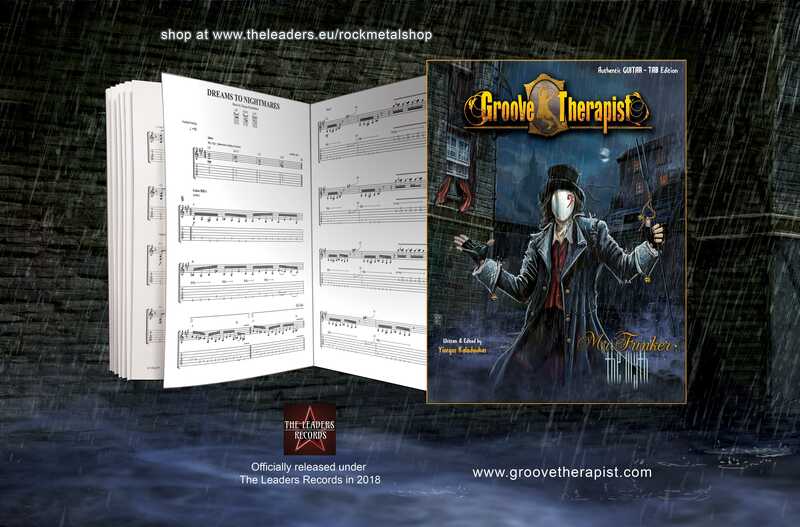 Groove Therapist presents “Mr. Funker The Myth” guitar tab book! A 112 pages guitar score & tab guide, including solos and overdubs, plus a fully detailed guitar tab glossary, lyrics & narrations!